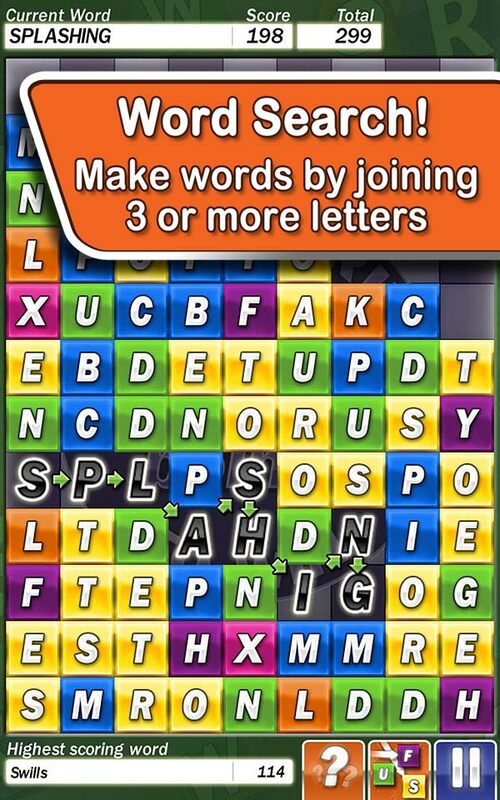 Word Soup for iOS, Android & Kindle Fire - Word Search has evolved! 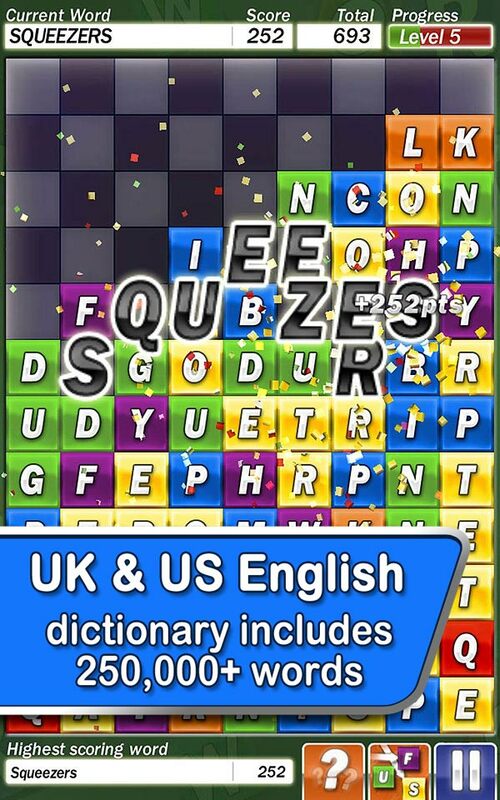 Search for words within the scrambled letters, then watch them explode & the grid collapse in this 'Soup-erb' mobile word game! 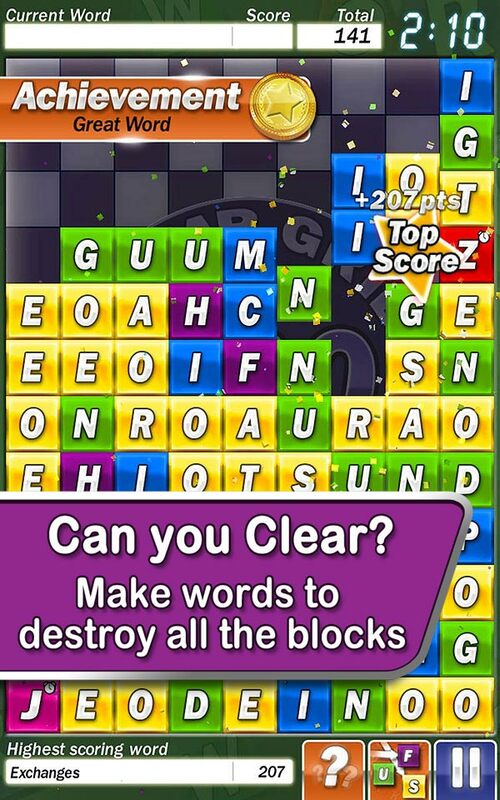 Click a store link below to play this fun word puzzle now on iOS, Android, BB10 & Amazon Kindle Fire! Prefer your soup in a different flavour? 'WORD SOUP' is a registered trademark of Fuzzy Bug Interactive Limited.